CCA invites all local ranchers and beef producers in Kern County to a hosted dinner in Bakersfield. 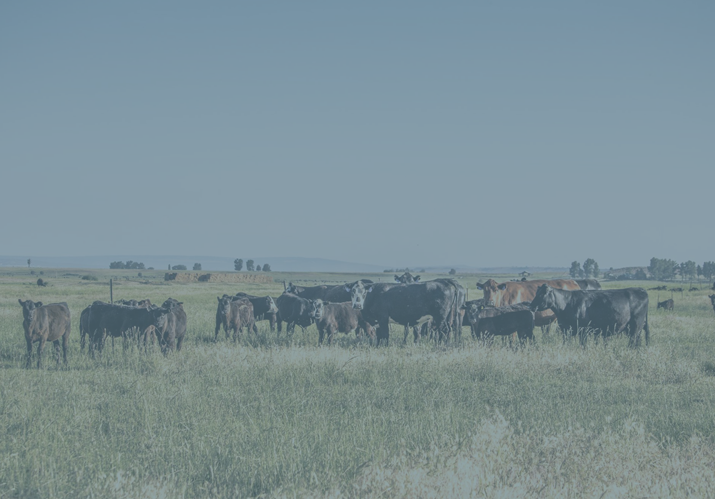 Come join local ranchers to learn about issues impacting the beef cattle industry and partake in discussions on the future of ranching in California. Please RSVP below no later than 2/28/19.